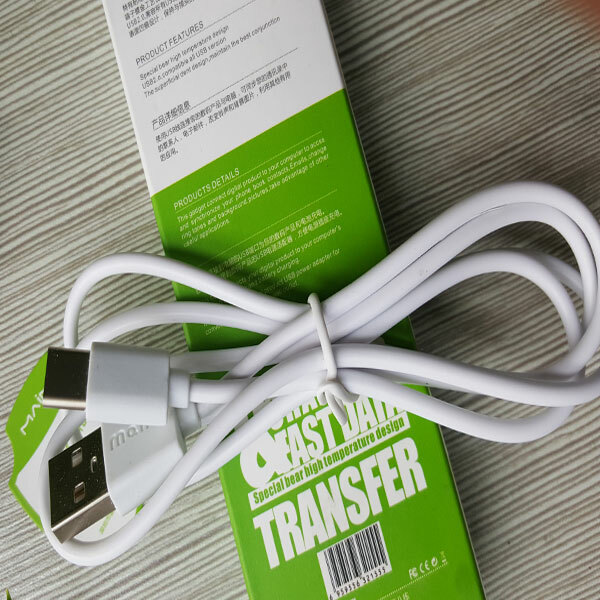 If you were to buy an extra USB transfer cable or replace a broken one, better to choose Baisiwei, because it hits all the right notes in terms of design, functionality, and price. Looking for ideal Long Usb Cable Manufacturer & supplier ? We have a wide selection at great prices to help you get creative. 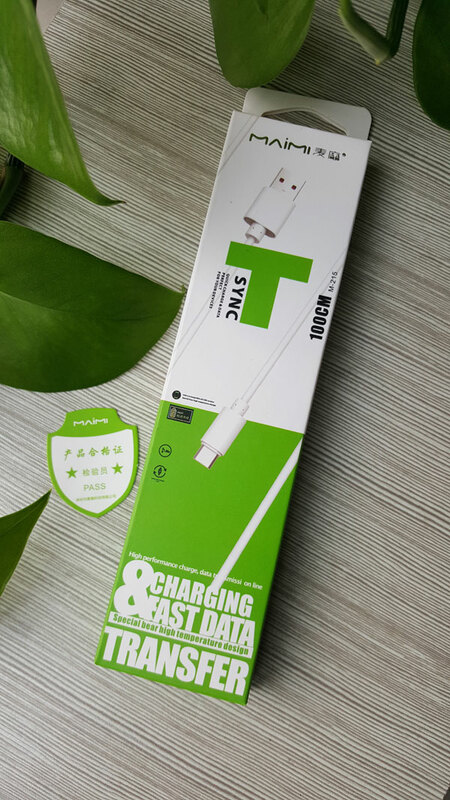 All the Usb Power Cable are quality guaranteed. We are China Origin Factory of Usb Transfer Cable. If you have any question, please feel free to contact us.